A great opportunity to build community with the Body of Christ. CLICK TO FIND OUT HOW! Join us for this 8-week study being offered on both Tuesday mornings and Thursday evenings. Ladies' D-Groups are forming now to meet during Women's Ministry Winter Bible study time. Join us for an evening with Suzanne Matthews as she shares in 6 different cameos the familiar Advent passages while bringing these historical stories to life. Dessert and coffee will be served so grab a friend and join us! For more information contact Lee Seeley at mslee0512@gmail.com. Click here for a preview of the evening. Just a reminder of what’s coming up! Ladies, join us for dinner, games, and prizes at Tortora’s - our Fall Kickoff! All high school and college-aged women invited to this special class. This summer we have several Women’s Ministry Bible Studies being offered in host homes. The Formational Prayer Seminar is coming to Nashville, Tennessee in May to Lipscomb University. For more information or to sign up for this event, click here. Ladies, don't miss this retreat! The deadline to register is Wednesday, April 4. Sign up today! If you have a desire to see others grow in knowledge and application of God's truth, you are invited to join our Adult Education class beginning March 11. You are invited to join us for the IF Gathering 2018 Women's Conference this coming weekend. Ladies, you and your friends are invited to join us for a warm and cozy evening of encouragment. Register now for fun and food with friends! 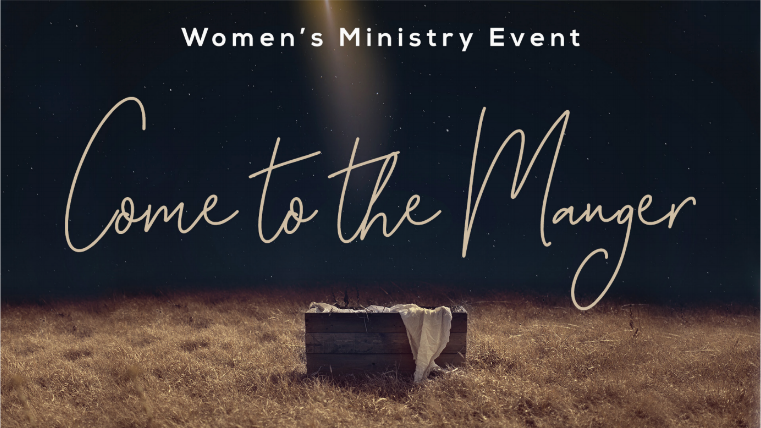 The Rivertree Women’s Ministry invites all ladies to our summer series on Monday evenings at 7 p.m. in the Worship Center, June 5-July 24. The Rivertree Women’s Ministry invites all ladies to join us for a mid-summer treat. Jennifer Jaeger will be sharing her story, then we'll all share ice cream on Monday, July 10 at 7 p.m. in the Worship Center. The women of Rivertree are invited to join women from around the world for this inspiring one-day event with Priscilla Shirer! There's still time to register this week! We are launching a new adult group that will meet during the 9:15 service on Sunday mornings beginning October 16. Ladies, invite your friends and join us this fall for Bible Study at Rivertree. The Beginning is an intentional Bible study for new disciples of Christ. It starts on Sunday, August 28 during the 9:15 service and meets for five weeks. Ladies, join us for our Fall Kick-off at the Treehouse, follow the campus signs, for a night of live musical performances showcasing some of our very own talented women! There will be coffee (maybe even a couple speciality drinks whipped up by our baristas), sweets, door prizes, and games. Invite a friend to join us! Ladies, please join us Monday, July 25, for a time of testimony and fellowship. We are having a baptism service on June 12. If you or a loved one are interested in getting baptized, we would love to talk with you about preparations to participate in this upcoming service. You are invited to join us for our Knowing Jesus class in the Corner House at 9:15am. Discover Class is for anyone interested in finding out more information about Rivertree. This isn’t just for members, but everyone is invited to attend. In this meeting you get to hear the testimonies of the how God has been working through Rivertree in 2015 and a plan for 2016.